The pride of our business is the people we work with. Our awesome team comes from a broad spectrum of backgrounds, interest, and talents. Join us on our next company excursion! We think they're a lil' somethin' special, and you'll get to see how much we like to have fun together. Having grown up the son of a marketer, the skills of the trade are pumping through his blood. When you couple that with his programming and computer knowledge, you get an explosive combination. 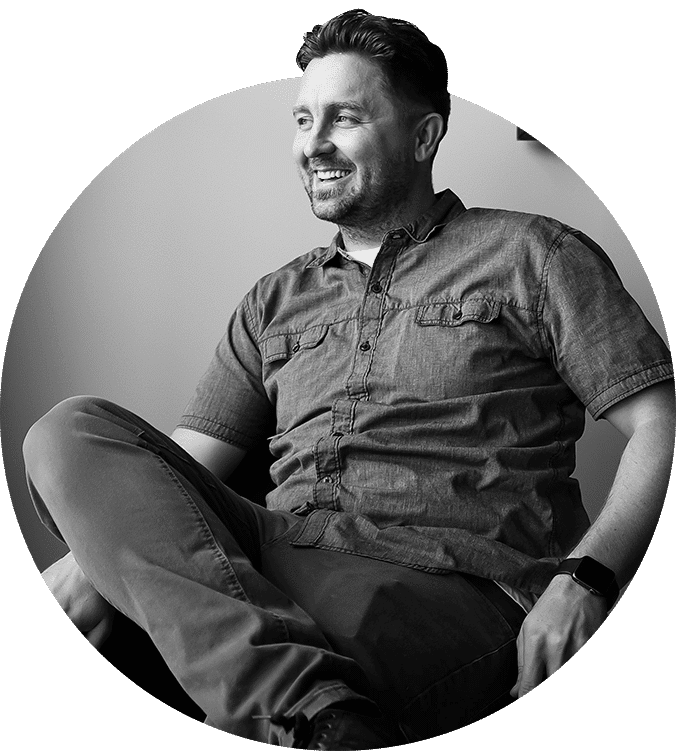 Kenny has been an avid digital marketer for over 6 years now, often being the first to recognize the hottest trends coming to the market. Youth sports coach (and our resident fiscal wizard), Kurt has an impressive pedigree, beginning with a business degree in Finance. He has worked with the Small Business Administration consulting with small companies, honed his analytical skills with Fitch IBCA, led companies in a variety of industries to stratospheric success, and founded both the College Entrepreneurial Organization (CEO) and Envision Management & Marketing. 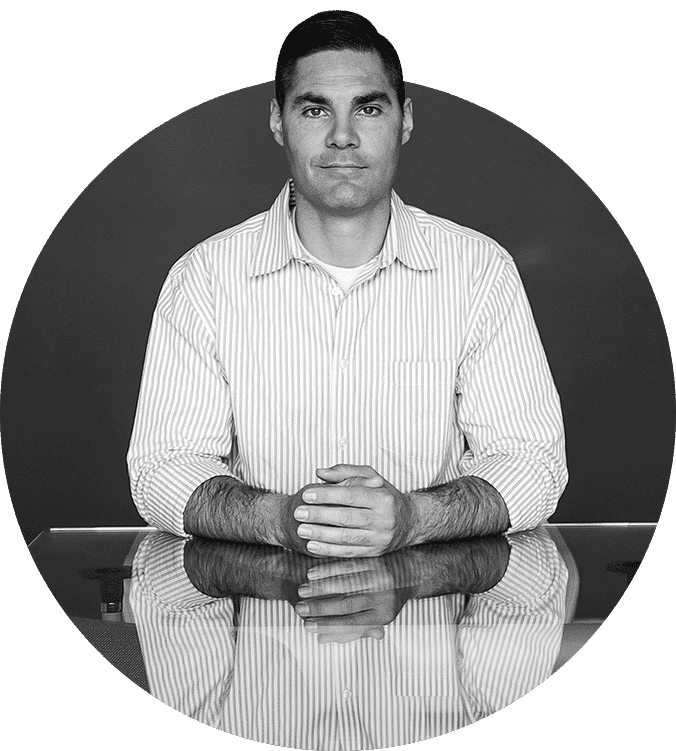 Kurt’s business and analytical skills have been vital to NeONBRAND since he joined the team in 2015. Right out of college, Blake Wise started consulting for small businesses that needed a little help with their marketing. From there, he embraced his love of books – the Wheel of Time series is a favorite – and launched an Amazon-based used book company. When he and his partner decided it was time to sell their business, they proudly donated stacks of books to local schools. Now, Blake is our Regional Manager serving clients in and around Utah and Salt Lake Counties. When he’s not lending his marketing skills to NeONBRAND clients, he’s probably watching sports, playing Zelda (he’s a 3-time Ocarina of Time champion) or reading a great book. Preeti, our resident Bostonian, has always been a creative and enjoys helping bring other’s visions to life. She started school at the University of Massachusetts and knew right away she wanted to study marketing. She likes how marketing involves creativity and psychology, as well as logic and analytics. John Schnobrich is designer and photographer from Las Vegas. Starting at the tender age of eight, art took over his life, eventually leading John to art college. He graduated, and worked at a couple design firms before ending up at NeONBRAND, where he’s been for several years. His education didn’t stop at art school, though. He just graduated with his bachelor’s degree and plans to take on the title of Dr. John Schnobrich in a short ten years or so. He’s neck deep in advertising, branding, logo, app, and web/UI design. 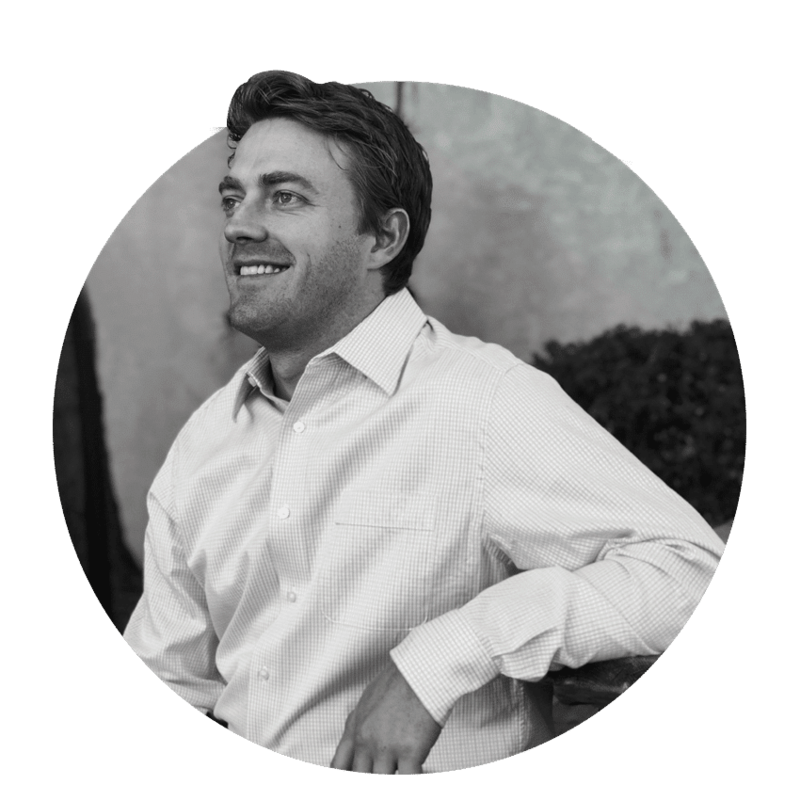 John takes immense pride in working hard and smart to grow the best brands, including yours. Tyler is quick, analytical, and really really smart. Sometimes too smart. He’s a full stack PHP developer, which means he’s the equivalent of a one-man band for web technology—front end, back end, and DevOps. 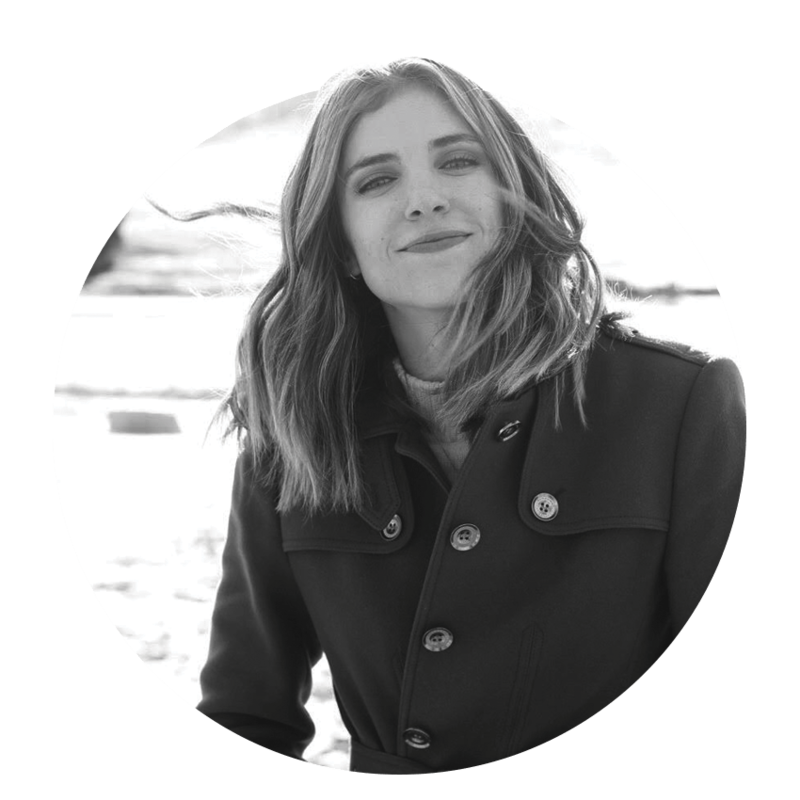 Morgan studied journalism at BYU, where she took a job doing social media and copywriting while still a student. She abandoned her reporting dreams after discovering the wonderful world of marketing, and has been working in digital marketing since. From Idaho to Utah to Las Vegas, we at NeONBRAND are so glad that Morgan made her way to our city to take the position of Social Media Manager. Her wit, charm, and words enhance our social pages and websites. Morgan loves the show Mad Men (fittingly) and brags that she has watched every good show Netflix and Hulu have to offer. Shortly after graduating from college and reaching the end of his baseball career, (he and John both played baseball in college!) Trevor started to find his passion with digital marketing. After staring a small side hustle selling products on Amazon, he realized there was a lot more to this than just selling a product. This journey took him down the path to discovering all the amazing things that can be done through digital marketing. 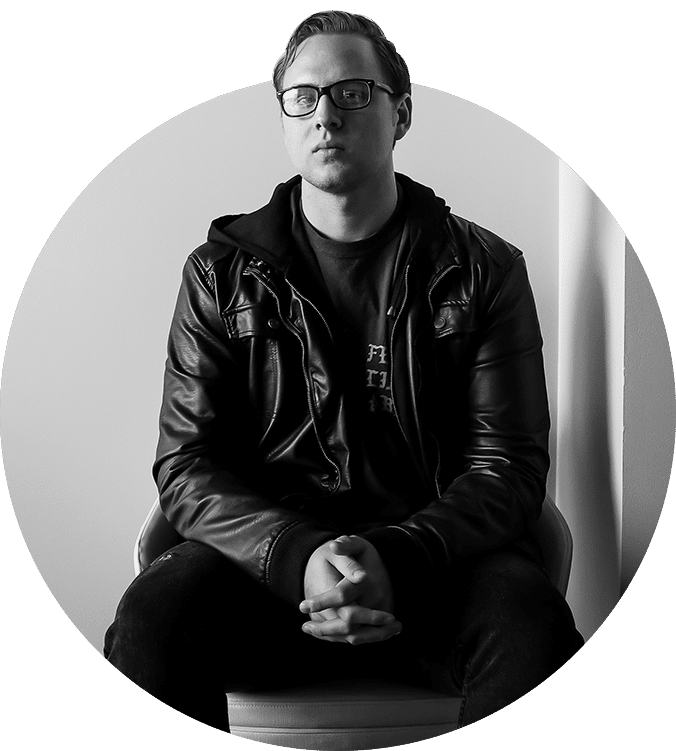 From a broad view right down to the tiniest of details, Trevor’s understanding of digital marketing is what makes him a great addition to our team. In his spare time, Trevor likes to enjoy his time with friends and family. He likes to stay active with sports, working out, playing video games, and snowboarding. 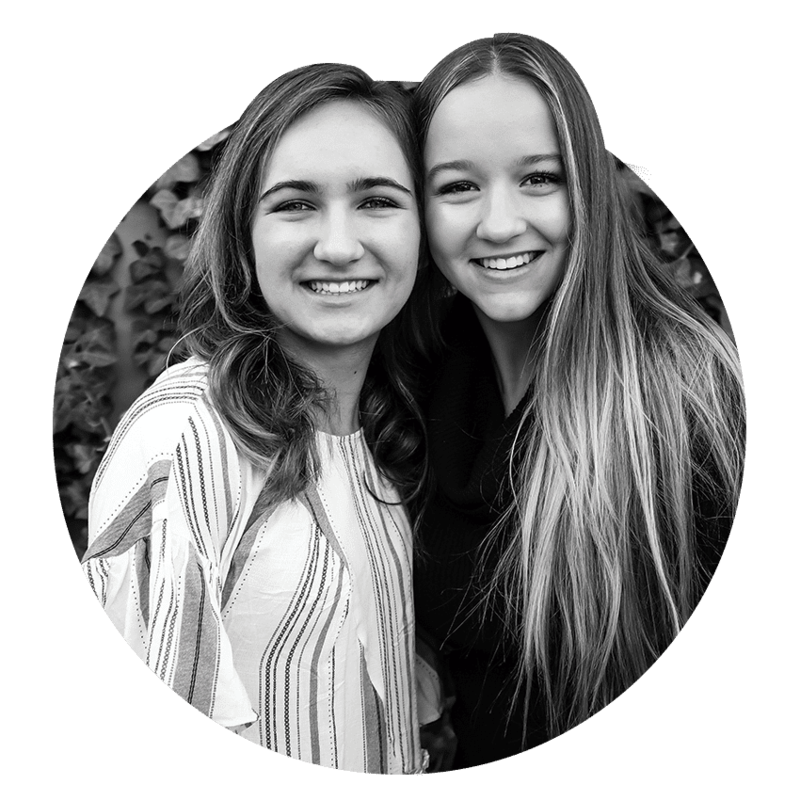 Best friends of three years who have played sports together, shopped together, and watched Spiderman way too much together, Allie and Elaina decided it was time to get a job together! Meet Allie, the hair-styling food lover, and Elaina, the volleyball playing fashionista. Together they’re our superstar social media support team. Although they are just interns for now, they’ve got quite the bright future ahead of them! Cameron is our awesome SEO intern at NeONBRAND. He was born and raised in Las Vegas, and he hopes to move a little north next year to study computer science at UNR. He has an endless supply of dry humor, wit, and timely jokes. When he’s not cleaning up websites and making your site rank, he loves to go out with his friends and spend time with his family. All the other men (and women) around the office are envious of Cameron’s head of hair.